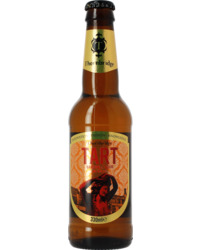 Founded in 2005, Thornbridge Brewery is an independent English brewery that now ranks among some of the country’s most respected. From the word go the brewery concentrated its efforts on producing Cask Beers, whose fermentation takes place in and which are poured directly from wood barrels. 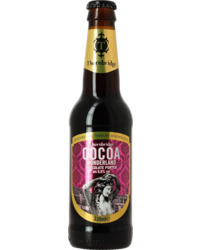 Nevertheless, they produce bottled beers too, generally a selection of their finest and best recipes. In addition to traditional brewing methods, they also strive to innovate, whether in their choice of top-quality ingredients, or the recipes used. 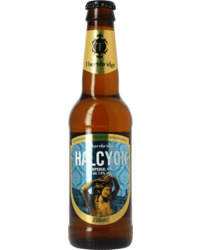 Naturally, Thornbridge Brewery’s selection is diverse, offering Stouts, IPAs, Imperial IPAs and much, much more. 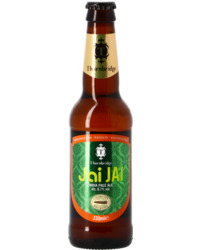 Thanks in part to the quality of the ingredients, but also in no small measure thanks to the great care and skill of the brewers, Thornbridge’s beers continue to win awards, one of its most successful being Jaipur IPA. 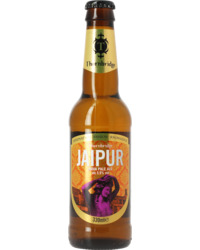 Thornbridge’s motto is Innovation-Passion-Knowledge, three words that couldn’t have been better chosen!